Watch online video replays of selected Manchester area Events, plus a wide range of local news and regionally focused programming, on Greater Northshire Access Television (GNAT). 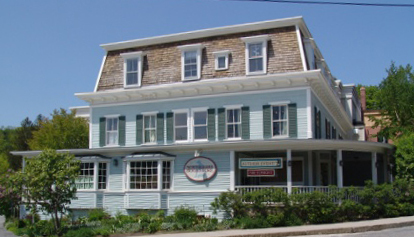 GNAT, the region’s Community Media Center, facilitates free speech, fosters civic and cultural engagement and offers the community media technology and training resources. 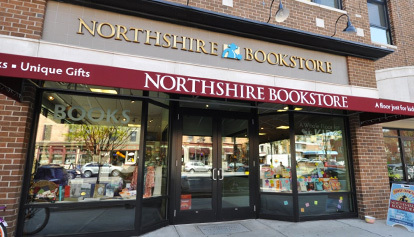 GNAT is proud to partner with The Northshire Bookstore to present local video content.